There is no denying it. 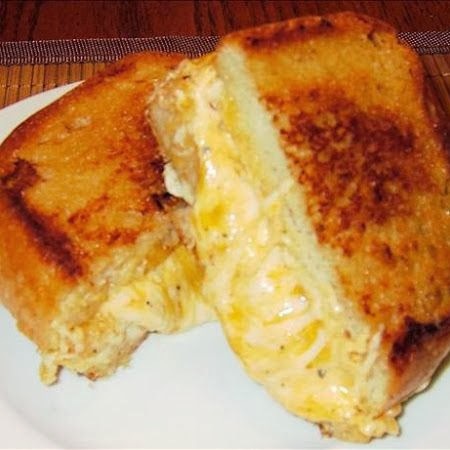 This is truly the Ultimate Grilled Cheese Sandwich. It disappeared so fast in my kitchen, it barely even had time to cool!